According to Vincent Lobrutto’s 1997 study “Stanley Kubrick: A Biography,” Rain was initially contracted to narrate “2001" after Kubrick heard his narration of the short documentary “Universe,” which was released by the National Film Board of Canada in 1960. RIP Douglas Rain. You gave life to a character that will live on for generations to come; a character that served as a warning to those of us living in “the future.” Sadly, we didn’t listen. Or, if we did listen, we just didn’t care. Because HAL is now becoming real. 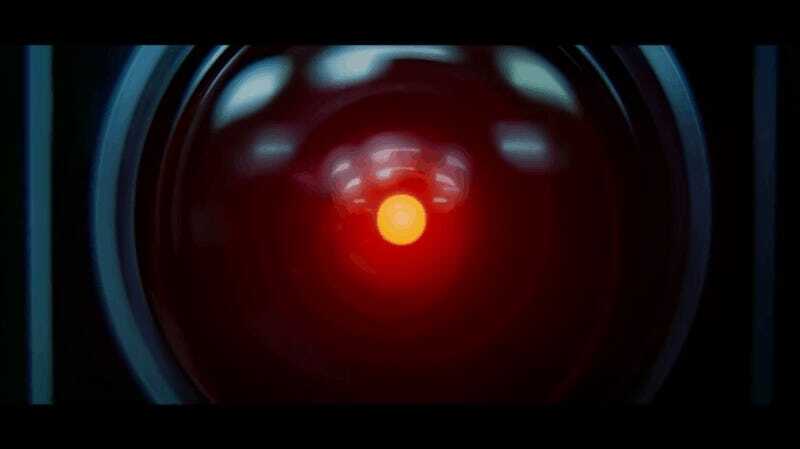 The HAL of today just goes by a different name: Sometimes Siri, sometimes Alexa. And for those with a truly dark sense of humor, just HAL.